British Foreign Secretary Boris Johnson resigned on Monday. It is another major blow for Prime Minister Theresa May, hours after her Brexit minister stepped down over her plans for leaving the EU. 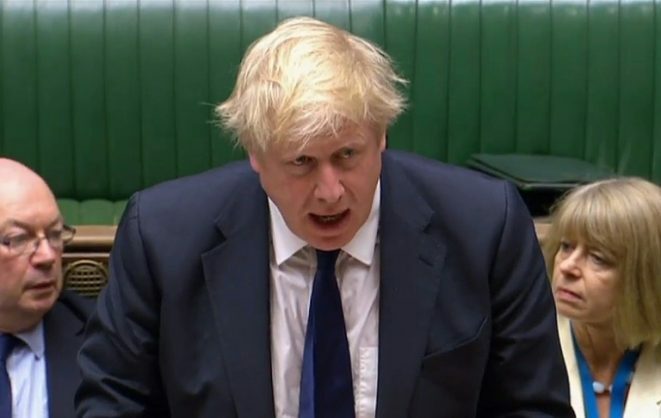 British Foreign Secretary Boris Johnson resigned on Monday in a major blow for Prime Minister Theresa May, hours after her Brexit minister stepped down over her plans for leaving the EU. “This afternoon, the Prime Minister accepted the resignation of Boris Johnson as Foreign Secretary,” May’s Downing Street office said in a statement. “His replacement will be announced shortly. The prime minister thanks Boris for his work,” the statement said. In private, Johnson had reportedly criticised May’s plan for retaining strong economic ties to the EU even after Brexit, referring to the plan as “polishing a turd”. Germany’s junior foreign minister Michael Roth tweeted: “We’re still waiting for our host”.